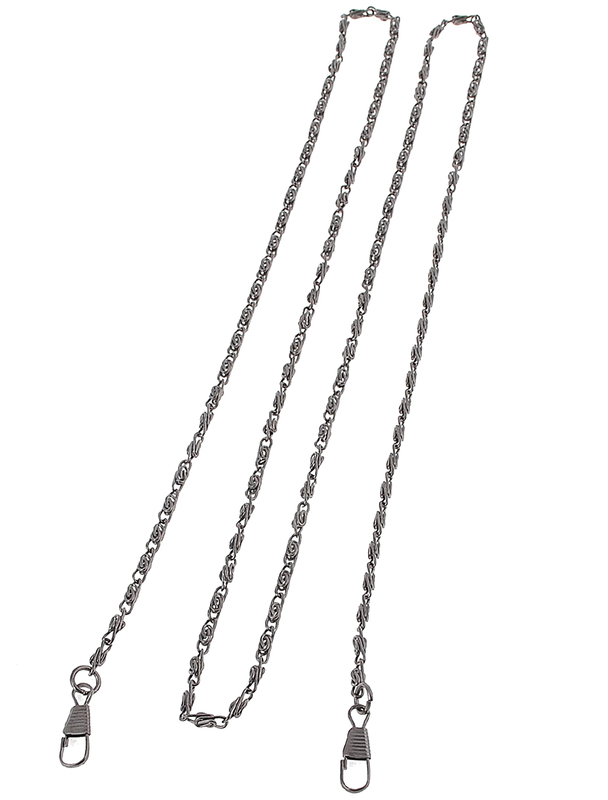 Metal decorative chain, an essential part of your handbag, shoulder bag or messager bag. Wear resistant, long time for use, polished surface, good ornament for your handbag or backpack. Available color: Bronze Tone, Gold Tone, Silver Tone, Brass Tone, Dark Gray.